A few months before the 2016 Hallucination 100, I was invited to submit a TEDx talk application on ultrarunning. As I began to think through the topic, I realized that I had more to say about grief than I did about running. I do not exaggerate when I say that I spent well over 100 hours in preparation for the talk. The process was primarily one of written reflection followed by hacking and slashing away at drafts to distill down what I really wanted to say, even if I didn't know that when I started. Then I rehearsed and rehearsed until I felt like I could make it through the talk without breaking down. Probably. My talk is finally posted on the TEDx YouTube channel (https://youtu.be/Vs76R0sSipI) and knowing that some of my intimate feelings and experiences have been placed out there in the wilds of the internet is somewhat daunting. 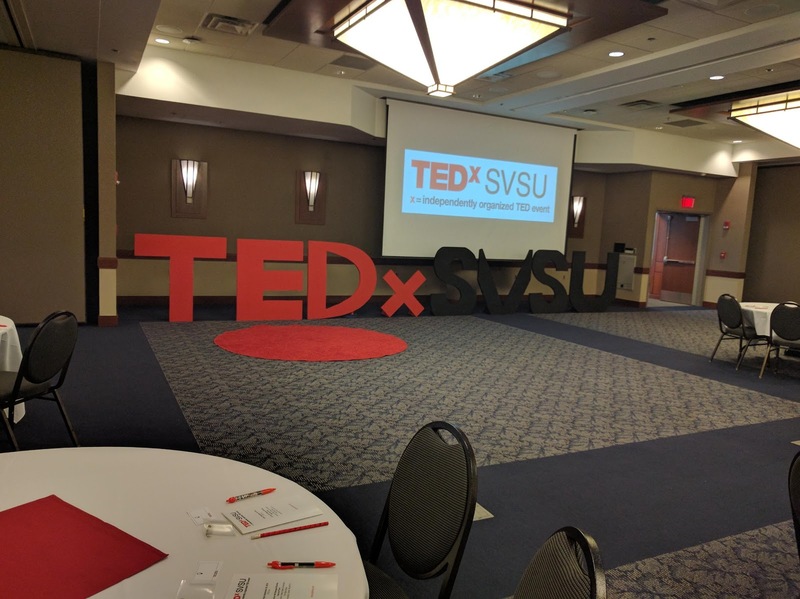 I feel better when I remind myself of what happened 3 days after I gave my talk at SVSU. I was grocery shopping with Oliver after dropping Elliott off at soccer practice. A man who I didn't know came up to me and thanked me for giving my talk. He shared with me that he had been going through a difficult time and was trying to use some aspects of my talk to help him cope. Perhaps in response to my awkwardness, he encouraged me to continue to share my experiences. I hope that Oliver will remember that encounter when he is older. I hope that both Elliott and Oliver know that memories of Holli can still change people for the better. At the very least, when they are older, I hope that they will unearth this video amidst the digital residue of my life and it will remind them of what a lasting impression Holli had on me. For those who either knew Holli or knew of Holli, I hope that it is a reminder of the lasting impact that she made on so many people. In many ways, this marks for me the end of my 2016 training and fundraising. I've decided to again run the Hallucination 100 in 2017, although I don't anticipate sharing much of my training on social media or doing any fundraising. I will wear my pink Run for Holli shirt. I am trying to up my game and over the past few months I've had the pleasure of working with a coach, Tim Smith of RunSmith Enterprises. I actually first met him back when I was fundraising for the Lupus Foundation and he has been great at helping me develop a training plan and keep on track. I recommend that anyone starting to run or current runners looking to step it up a notch, check Tim out. Thanks again to all of you who supported me in 2016 and maybe I'll see at the 2017 Hallucination 100.